The Moscow City Court upheld the decision of the first instance to extend the term of arrest to the Crimean Tatar businessmen Resul Velilyaev and Ali Bariev, according information on the facebook page created in support of Velilyaev. The court rejected the appeal of lawyers and left the Crimean Tatars in custody until December 25, 2018. 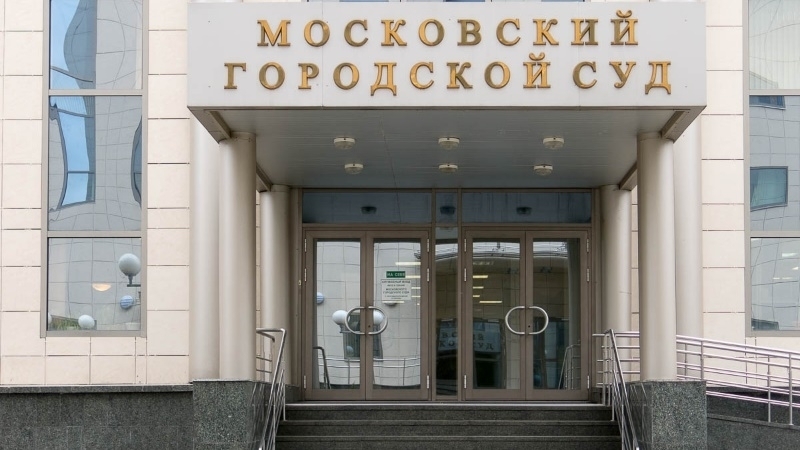 The lawyer of the defendants Dzhemil Temishev informed that the Basmanny court of the city of Moscow on September 21 ruled to extend the period of arrest to Velilyaev and Bariev until December 25. On April 26, 2018, the Russian security forces in Bilohirsk conducted a large-scale operation in houses and business facilities related to the Crimean Tatar businessman, philanthropist and public figure Resul Velilyaev. The Investigation Committee of Russia opened a criminal case against the distribution company KrymOpt owned by a businessman. He was transferred to Moscow, Lefortovo detention center. Resul Velilyaev and Ali Bariev are accused under part 2 of Art. 238 of the Criminal Code of the Russian Federation ("production, storage or sale of goods that do not meet safety requirements").